Will let on first viewing! Lettings Angels are delighted to offer a one bedroom apartment on the first floor with a lift from 25th February to Professionals or Students. 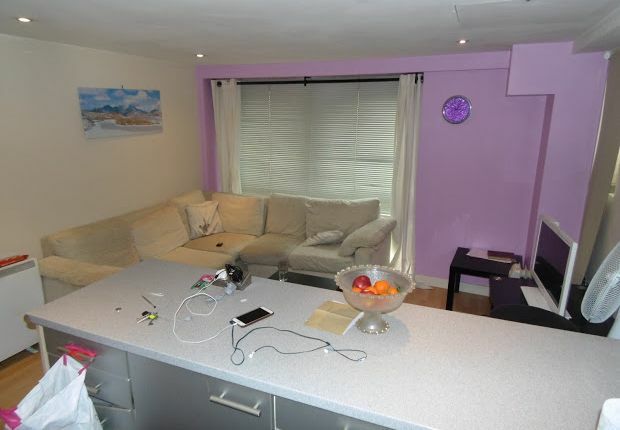 The property is located in the City Centre / Cardiff Bay at the top of Schooner Way. Furnished - couples welcome. No Pets. Ideal for a city professional.